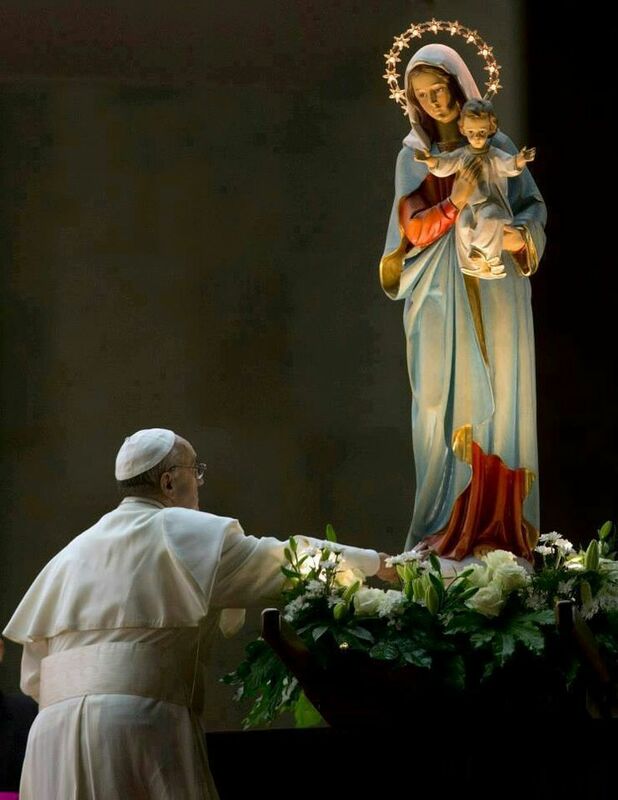 Then, in the Holy Year of Reconciliation in 1975, the Church inserted into the Roman Missal a votive Mass in honor of the Blessed Virgin Mary, Mother of the Church. With the present decree, Pope Francis inserts that celebration into the universal Church’s liturgy as a Memorial on a fixed date. The Congregation for Divine Worship has published the official liturgical texts in Latin. Translations, the decree states, are to be prepared and approved by local Bishops’ Conferences before being confirmed by the Congregation.